This is the apex of NYC sexploitation cinema. Coming soon on DVD and transferred from the original negative in HD! 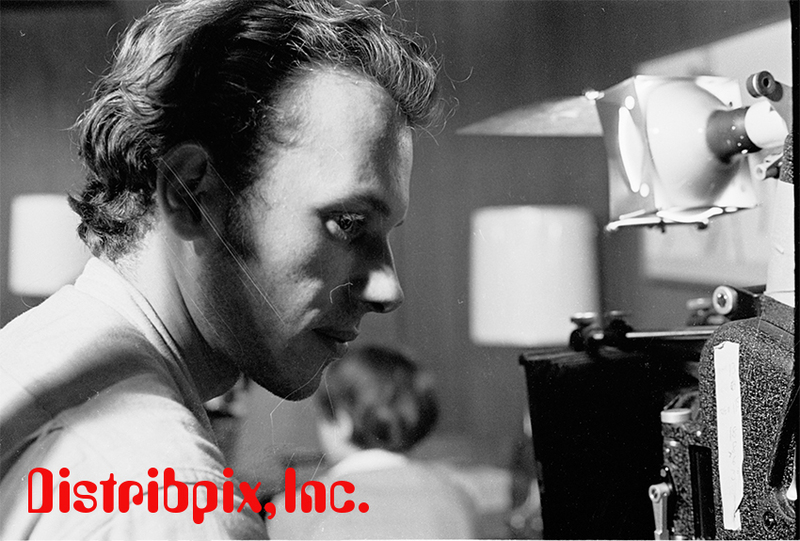 Produced by Howard Farber Films & Distribpix Inc. and Directed by Sexploitation master, Joseph Sarno. Starring Judson Todd, Clea Nova. Press Book – The Bed and How To Make It, 1966, Directed by Joe Sarno. 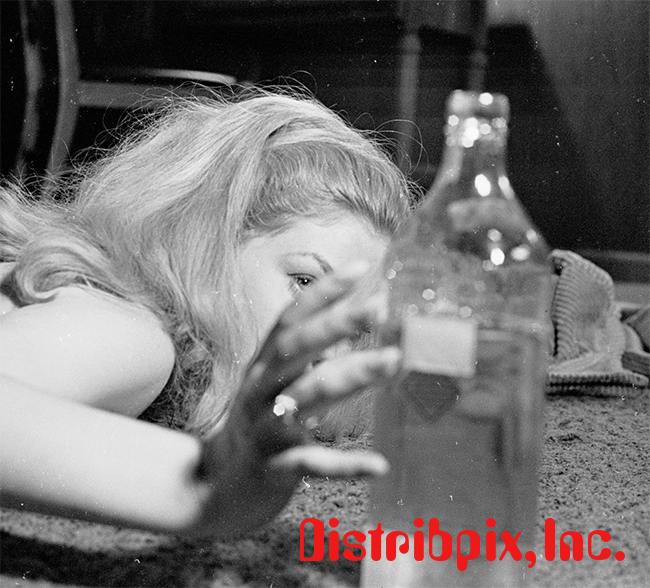 ©Distribpix Inc. 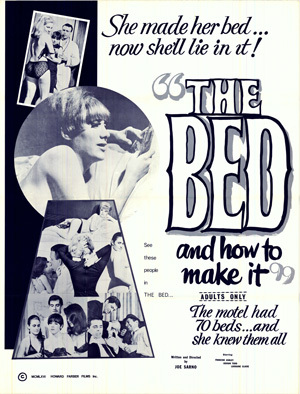 Theatrical Poster for The Bed and How To Make It, 1966, Directed by Joe Sarno. 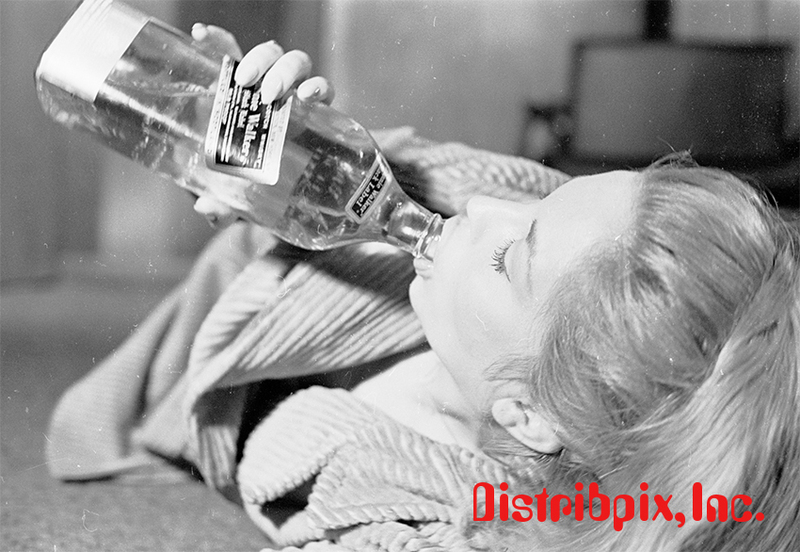 ©Distribpix Inc. The Bed and How To Make It, 1966, Directed by Joe Sarno. 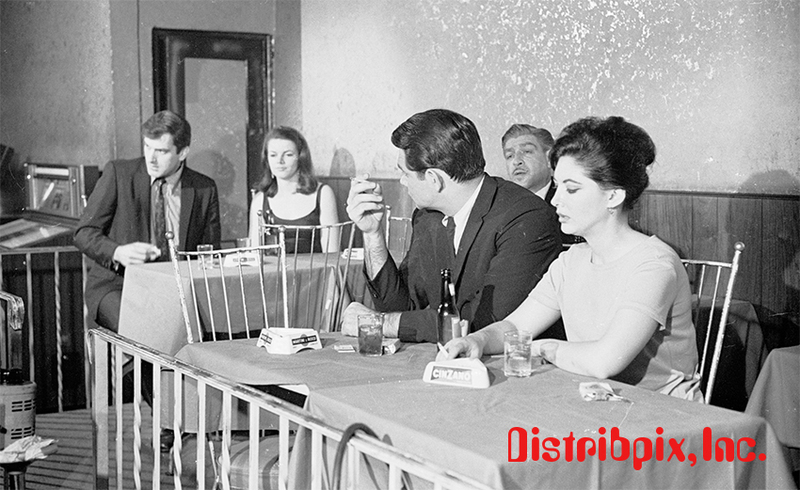 ©Distribpix Inc. The Bed and How To Make It, 1966, Directed by Joe Sarno. ©Distribpix Inc., pictured is cast, director and producers.